Combat Coach: helps you master various MMA techniques. 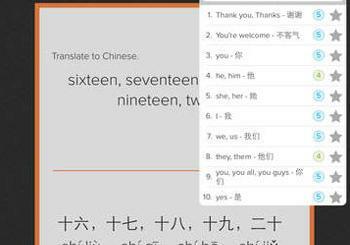 There are over 60 audio techniques. You can adjust combos, speed, and intensity. 875+ BJJ Techniques app: as the name suggests, this app comes with over 25 videos that show over 875 BJJ techniques. 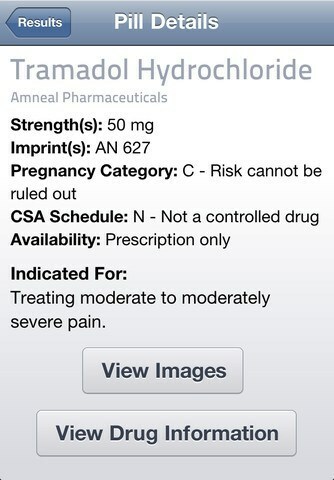 It has gi and non-gi techniques. 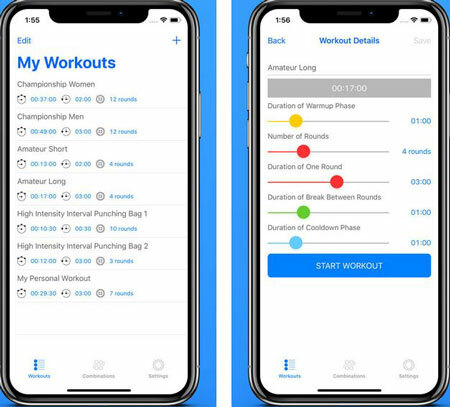 Fight Trainer: this training app helps you improve your focus, balance, and technique. It comes with customizable rounds and workouts. It can randomize combos. 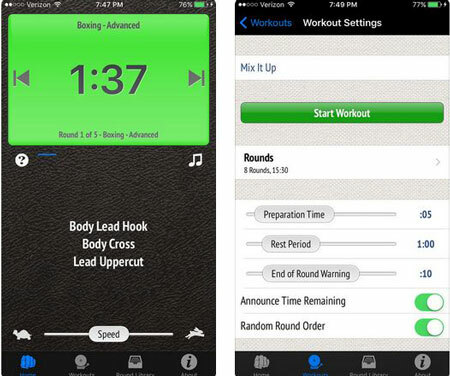 Boxing Coach & Workout Timer: this app helps you keep your boxing sessions on the right track. 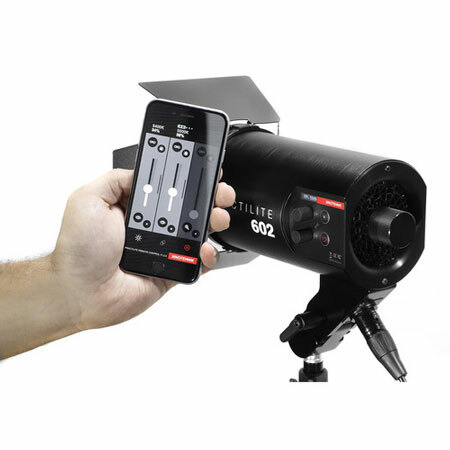 It can handle up to 12 rounds of boxing with breaks and cool down phase. It supports Siri commands. 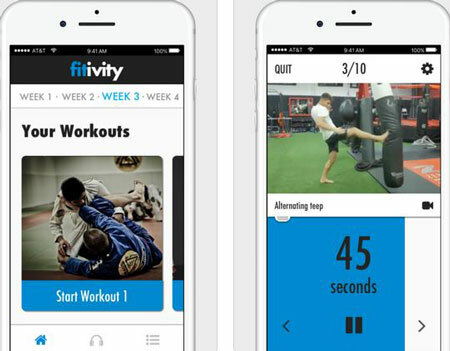 fitivity MMA App: comes with audio workouts and helps you learn boxing, judo, karate, and Muay Thai. Videos are included for each workout. 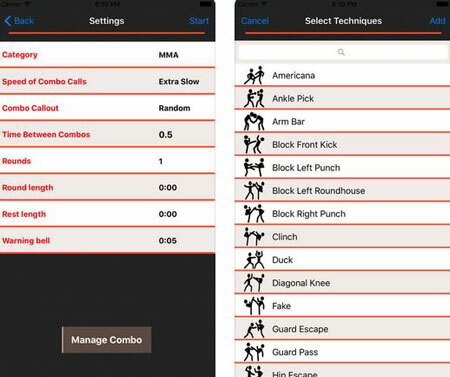 Have you found better MMA training apps? Please share them here.